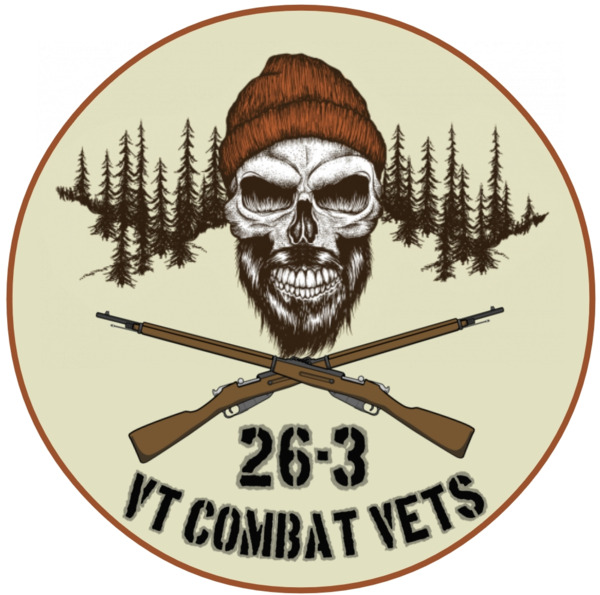 Welcome to CVMA VT 26-3's Store Front. Raffle is for the 2017 Harley Davidson Soft Tail Slim pictured. 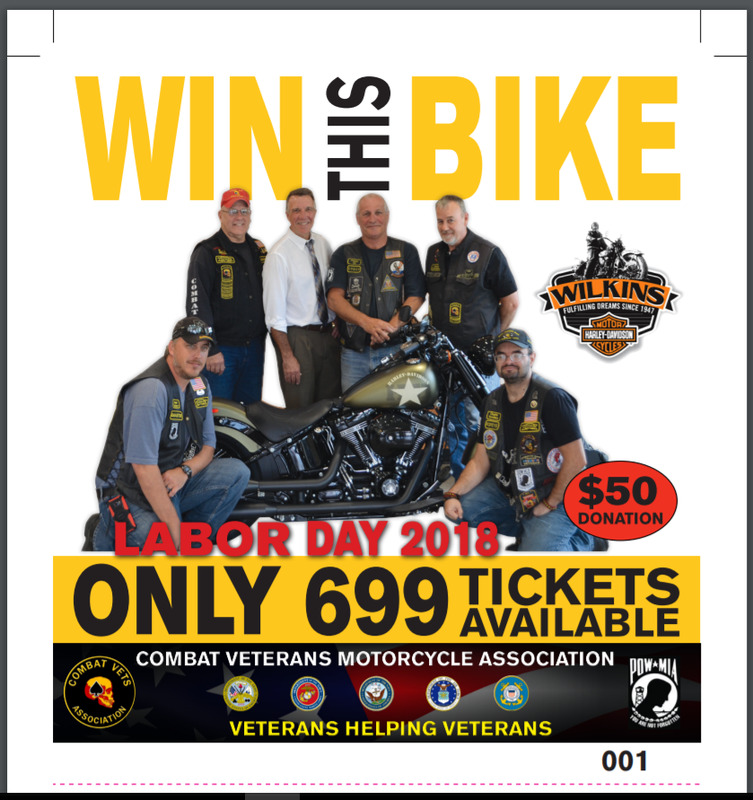 Vermont Governor Scott had donated this motorcycle to help raise funds for Vermont veterans in need. Tickets bought online will be mailed to the adress provided at checkout. Please make sure this is accurate and thank you for your support!